2017 Easy Reader Anniversary Photo Contest winner. 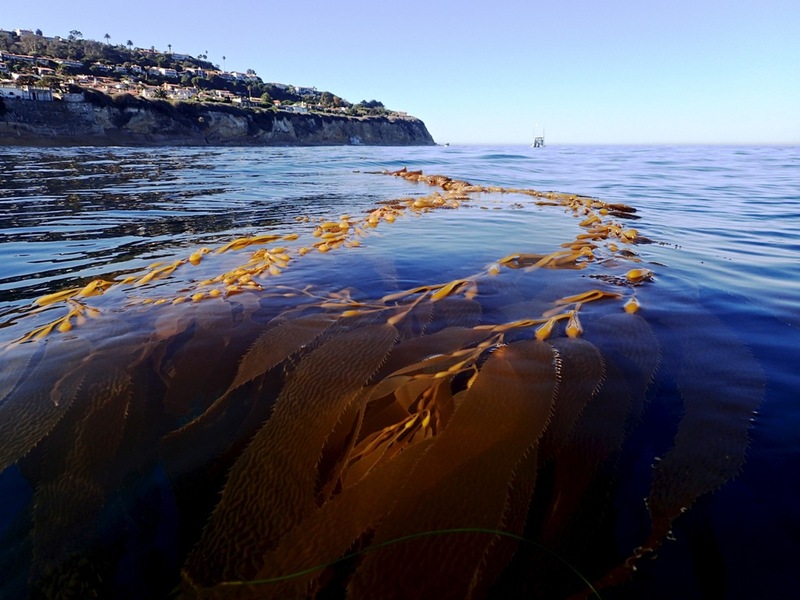 “Malaga Cove Kelp” by Joel Gitelson. Submission requirements: Writings, photographs and cartoons must be submitted by email or on disk or flash drive. Mailing address: Easy Reader Box 427, Hermosa Beach, Ca. 90254. Story guidelines: Stories may be real, imaginary or confabulated. Preference will be given to stories relating to the South Bay. Stories should be no more than 2,000 words. Shorter is better. Email stories to contest@easyreadernews.com. Photo guidelines: Photos must have been taken in the South Bay between August 2017 and July 2018. File name format: lastname-title.jpg. 2 to 5 megabytes. All photo submissions must be accompanied by the photographer’s name and address, when and where the photo was shot, type of camera and name of shot. Limit of 4 entries per photographer. Return policy: No submissions will be returned. Usage rights: Writers, and photographers who submit entries to Easy Reader’s 2018 anniversary contest authorize Easy Reader and its affiliates limited rights for use of the submissions for print, web and social media. Participants retain ownership rights.